After years of delay, the H Street Streetcar will ‘likely’ begin official operations tomorrow according to two different streetcar operators we spoke with this morning. Both operators said that they have been told that tomorrow should be the first day of operation and that worst case scenario, operations would begin January 1st or 2nd. 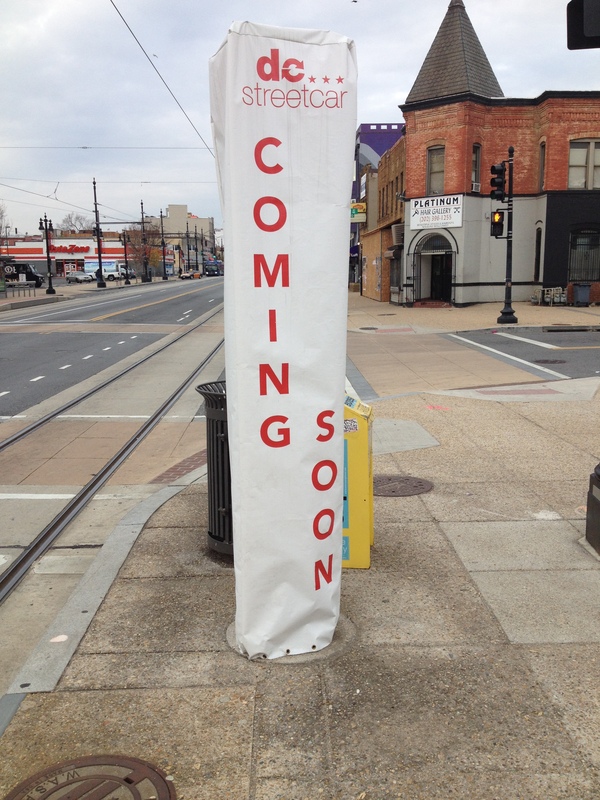 Outgoing Mayor Vince Gray stated earlier this year that the streetcar would begin official revenue operations before the end of this year, and there has been a major push by DDOT to get it up and running over the past few months. There has been quite a bit of speculation over the past month about when the streetcar might begin actual customer service. The streetcars have been doing non-revenue testing over the past couple of months. If the streetcar does begin operation tomorrow, it would fulfill Mayor Gray’s goal from earlier this year and give him a nice photo-op on his way out.